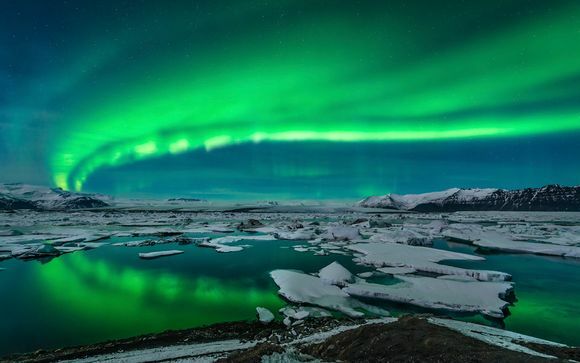 Get rejuvenated this year on an idyllic Iceland spa break up to -70% off To take advantage of these offers, join now for free! Relax and unwind on an exclusive Iceland spa break and experience reinvigorating treatments in a magical Icelandic setting. Iceland. The spiritual home of luxury spas. Iceland is sometimes too perfect to believe. With a population of only 332,529, it is one of the most sparsely populated country in the world. 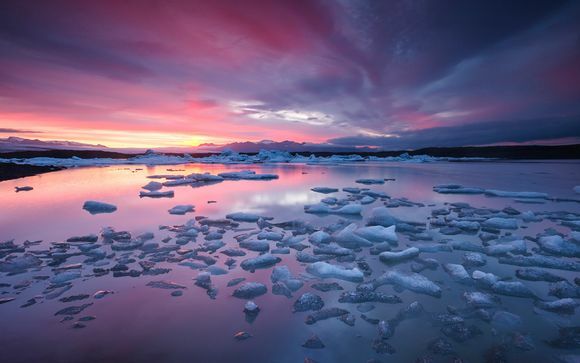 The legend surrounding Iceland's name is fascinating, according to the stories, the crafty Viking who discovered this island called it "Iceland" in order for his fellow countrymen to believe it was simply an inhospitable icy rock. This hides the fact that Iceland is actually a wonderfully green paradise, with gorgeous lush mountains that spread throughout the country. 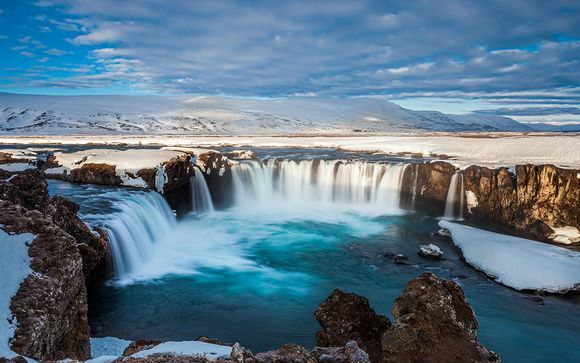 Iceland is definitely the wintry Garden of Eden. 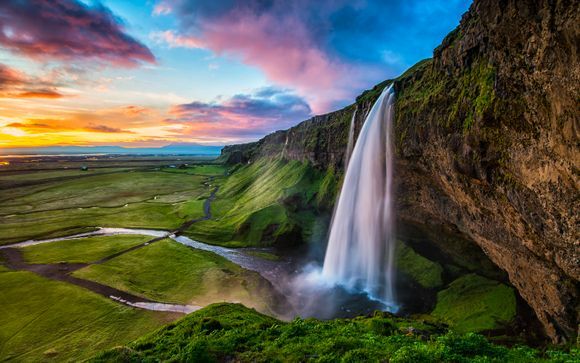 Enjoy the absolute tranquillity of Iceland away from the bustle of Europe's mega cities. Iceland’s Blue Lagoon is a geothermal spa located in Grindavik in the south western part of the country. Surrounded by snow-capped mountains, you can submerge yourself in the 40°C waters of the lagoon, a sumptuous respite from this chilly air, the juxtaposition of hot and cold is a mind blowing experience. Some of the luxury treats on offer are delightful in-water massages, silica mud masks that leave your skin feeling like new and a host of beautifully designed saunas and steam rooms. For Icelanders, hot spring outings are a national pastime and they take it all extremely seriously! 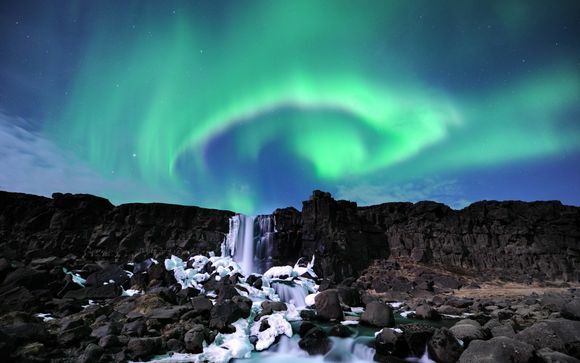 Don’t hesitate, indulge yourself with our handpicked selection of Iceland spa breaks. In the colourful charming capital of Reykjavik you can find Sundhöllin Spa. Dating as far back as 1937 it is the oldest swimming pool in Reykjavik, with a variety of hot tubs to choice from, both indoors and outdoors, Sundhöllin is a popular sanctuary in the heart of the city, where you can look over the colourful rooftops of Reykjavik from the high roof pools of the spa. 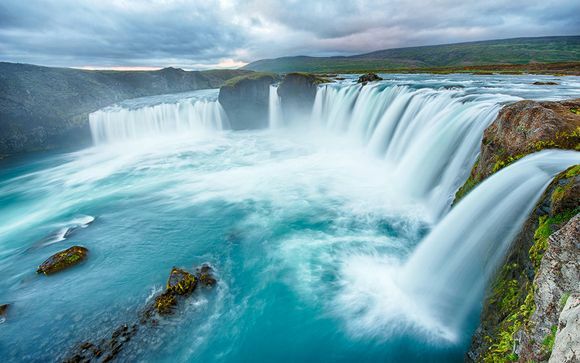 Hydro massage therapy is also available in this national treasure for a perfect Iceland spa break. If you're looking for the newest and hippest spa in Iceland look no further, Fontana, located nearby the historic site of Thingvellir (where the first ever parliament was apparently created), is comparatively small compared to the grand Blue lagoon. However what it lacks in size it makes up for in style. Situated on the lip of a lake, Fontana's buildings are built with volcanic rocks and turf roofs, with hot fresh spring water pumped directly from the mountain into the pools you will find yourself unable to leave this lovely spot. Dare to indulge yourself this year and sign up for exclusive prices and the best discounts on luxury Iceland spa breaks.